Clark has been working in the Automotive Industry for over 8 years working both on the floor as a salesperson and manager. He understands the specific needs and fast paced customer service required of Automotive Dealers. Following in his father’s footsteps, his goal is to help other dealers see the same growth and success he has seen using the tools offered by Right Idea Media & Creative. 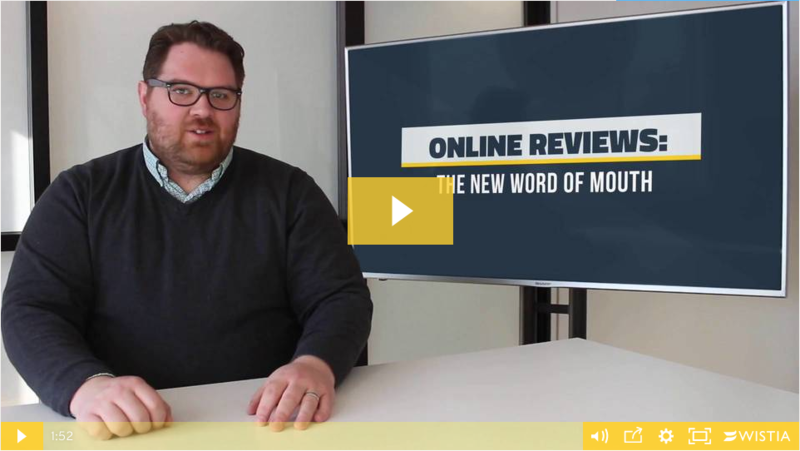 Smooooooth like butter is how you’d like your dealership to run — no hurdles, no setbacks, nothing. BUT we all know that’s not how it works out. The best thing you can do is to ensure everything in your power is working like a well-oiled machine. One of the parts of your machine is your vendors. Depending on many factors of your dealership: size, location, specialties, market, etc., your number of vendors many vary. No matter how many vendors your dealership works with, accountability is key. The pros will tell you, it’s all about the follow-through — baseball, golf, selling vehicles; whatever it may be. Your game is only as good as your follow-through. And in order to have a solid follow-through, there must be procedures in place to measure and find areas of improvement before and during the follow through. The evaluation aspect is simple: assess the outcome, e.g., did a vehicle get sold. 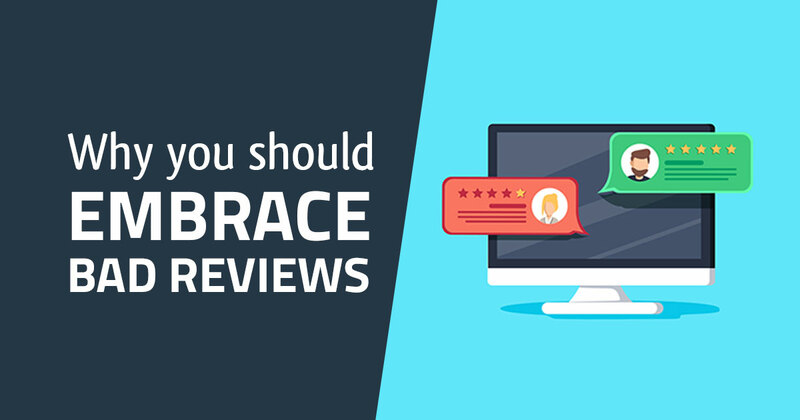 But to assess the outcome is where it gets complicated, you must dig through the different metrics and ratios to determine where your dealership can grow. Imagine customers are in your competitor’s showroom looking at a vehicle and hop on their smartphone to check a few more price points. They get on their phone and see a deal from your dealership with a similar vehicle at a lower price point. Next thing you know, those same customers have walked through the door of your showroom wanting that great deal. A geofence creates that exact opportunity for your dealership. 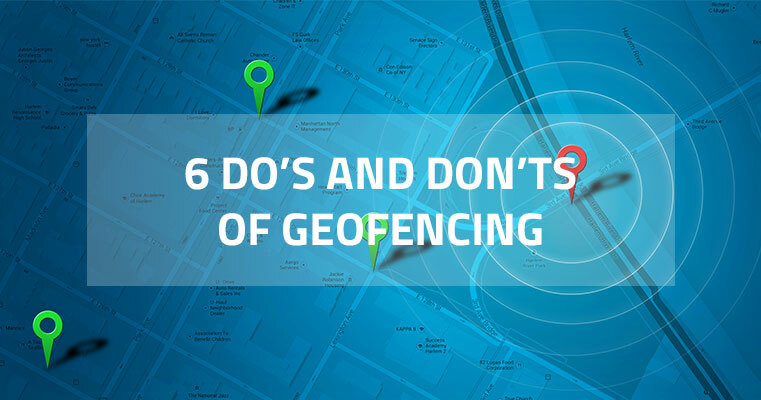 Let’s take a look at what geofencing is and how to use it.